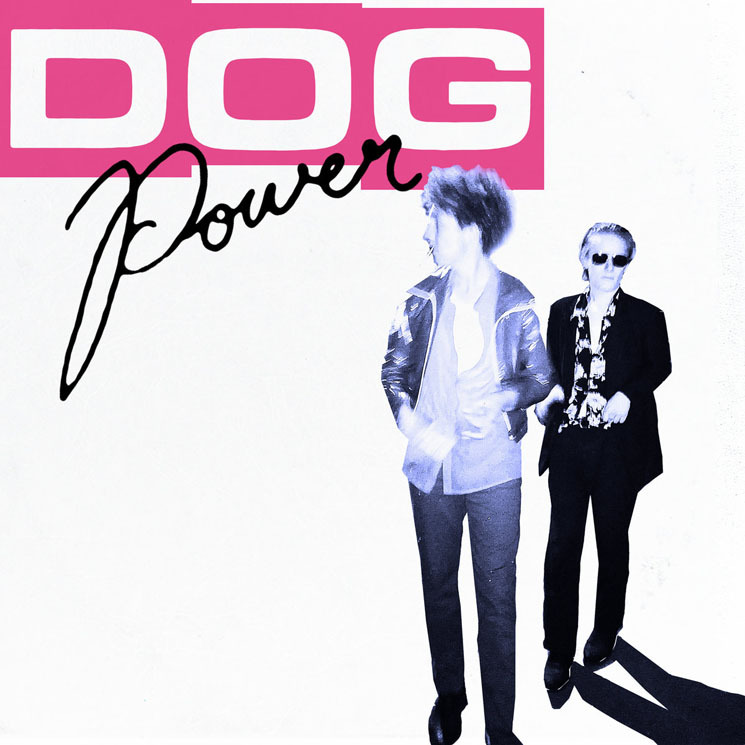 The music from DOG Power's self-titled debut begs for a visual element. Not that the music itself is lacking — singer Sam Perry's smooth voice and Henry Nicol's experimental percussion and synths are doing plenty on their own. It's just that the duo's strange and elegant mix of genres sounds downright cinematic. Whether the Serbia-based New Zealand duo is channelling Angelo Badalamenti or Iggy and the Stooges — often, it sounds like both — DOG Power is utterly hypnotic, and even meditative. While the short opener "Dark Nights, Dark Hotels" sets the album's tone, the back half, starting with the beautifully unsettling "Love Potion" is especially strong, with the band more fully leaning into some of their rock influences. Even songs like "Not Human," that really take on a vintage rock sound, come off as fresh, rather than too retro, thanks to both the provocative songwriting and an edge to the production that prevents it from sounding too dated.